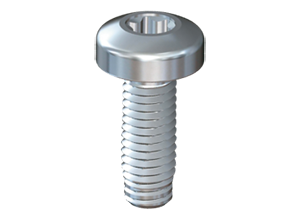 As versatile as the range of possible applications for fastening technology, as versatile are the possibilities for the production of cold-formed fasteners. 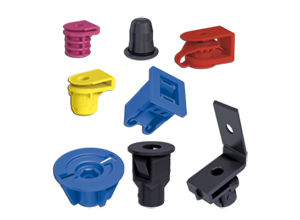 EJOT EJOFORM®products are innovative and customer specific fastening and design engineering solutions. 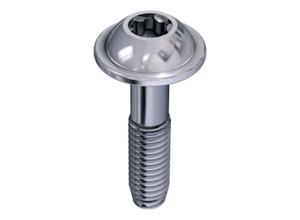 They meet various requirements, such as bracket, stop bolt, spacer or adjustment element. 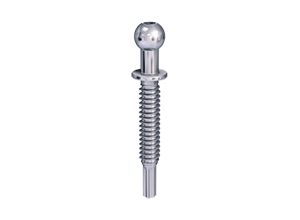 The individual products are manufactured in a multiple step cold-forming process. With this technology a wire section is formed into a complex fastening element in up to six blows. EJOFORM® products are engineered parts consequently designed for the customer specific case. Early involvement of the EJOT application engineers offers great possibilities to make use of the numerous cost saving potentials and application optimisation. Expert monitoring from the first concept idea to the launch of production is an important part of EJOT’s operating principle.